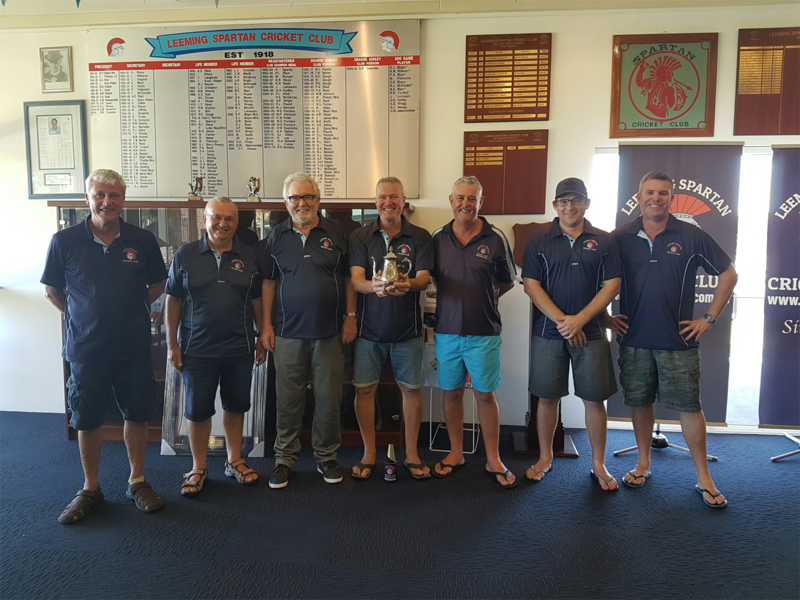 During Sunday’s Mitch Gillam Cup and Life Members Day, something took place that had never before occurred. 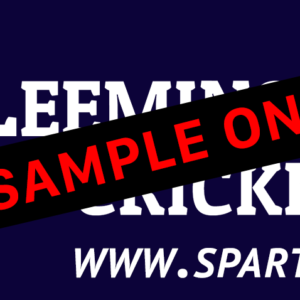 For the first time ever, all seven living former Presidents of the Leeming Spartan Cricket Club were under the same roof at the same time, together at last at our Spartan clubhouse. 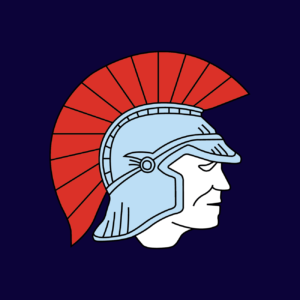 Of the eleven individuals to have held the highest position at Leeming Spartan, the most recent seven were present, dating back to Brian Waterer who first took office after Jack Knox-Peden in 1978. Waterer has since been followed by Peter Dama, before returning for a second stint until 2000, and was succeeded by Peter Read, with Brian returning for a third and final term in 2002. Since 2002, the Club has been successfully led by John Ipsen, Shayne Hersey, Adam Seaward, and most recently Peter Coombs. Check out the awesome photo below! 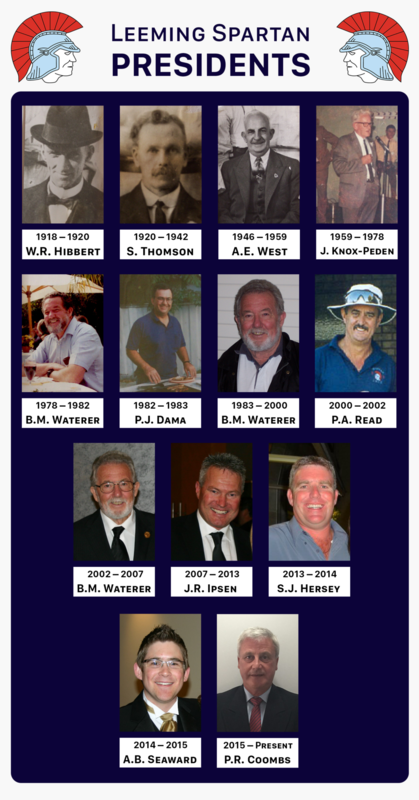 You can also view the full list of our past Presidents by clicking here. In order of left to right, our Presidents are as follows; Peter Coombs (11th President), Peter Dama (6th President), Brian Waterer (5th President), John Ipsen (8th President), Peter Read (7th President), Adam Seaward (10th President), and Shayne Hersey (9th President). Click the image to view the photo at full resolution.